Myths to avoid to nail the job interview. The scary process of job interviews gives rise to scarier stories and myths and sayings on what to do or not to do during a job interview. 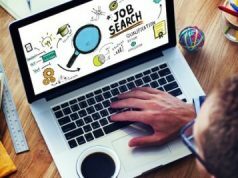 With a whole list on how to conduct yourself during such “trying” times, we bring to you five popular myths that you should avoid to actually get the job you want and leave a lasting impression on the interviewer. This is one of the most ridiculous myth or notion that people carry in their head. Demoralising yourself, telling yourself that you are not fit for the job can never ever help. If you believe you are not fit for the job then you won’t be fit for the job. Instead work on focusing on yourself and your strengths and not compete with others to walk in more confident. A job interview is usually a one on one conversation, so let it be just that. Speaking over and above what is asked, not giving the interviewer the space to speak can do you more harm than good. In fact, you should handle job interview questions smartly and come up with intelligent answers to keep the conversation interesting and fulfilling instead of indulging in non-stop chatter. A detailed answer is not always a smart answer. So, keep the answers crisp, simple, engaging without talking more than what is required. “I don’t know.” What is that? Obviously, you are expected to know all or most of the answers during a job interview. However, if you don’t know something then instead of being ashamed about it, you should just go ahead and admit it. The fear of saying “I don’t know” leads many people to make stupid mistakes and talk about things which don’t make any sense. You are not perfect, in fact, no one is and the interviewer/s understands that. So, say you don’t know when you find yourself stuck. Just because a gorgeous girl got a job, it does not mean she was undeserving of it. While your personality, the way you carry yourself, all that matter a lot during a job interview, your face, in general, has little to do with it. Employers won’t take the risk of hiring a poor employee just because they look good or have the “wow” effect around them. The only “wow” effect the interviewers really care about is how confident you are and how well you carry yourself throughout the interview. That is why your main focus should be on the nonverbal language that speaks for you during the interview and for that, you should take the help of online portals or any other such external unbiased administration that can tell you about your strengths and weaknesses. While this might sound like a good and sound advice, it will be better to remember that a job interview is not an informal event or a social engagement. You cannot go in wearing pajamas and sports shoes, you cannot afford to put your back against the chair and slouch and you cannot afford to be anything less than the perfect version of yourself. Instead of taking things easy, prepare yourself. Read up on the company, what they do, how they work, dress accordingly and make yourself presentable and be confident in your approach. 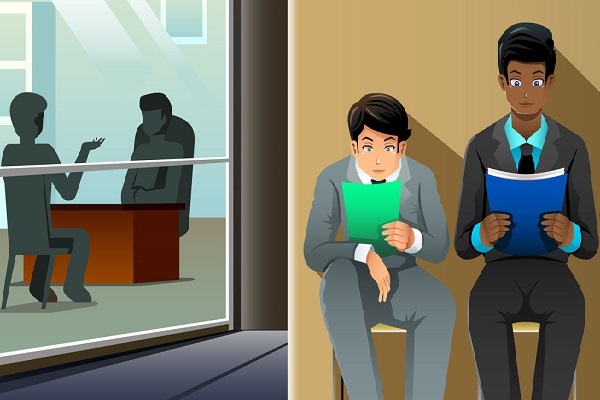 Forget these job interview myths and paint the best picture of yourself during a job interview and have confidence in yourself and you will surely nail it. Previous articleSuccess Tips: What are the best ways to deal with failure?